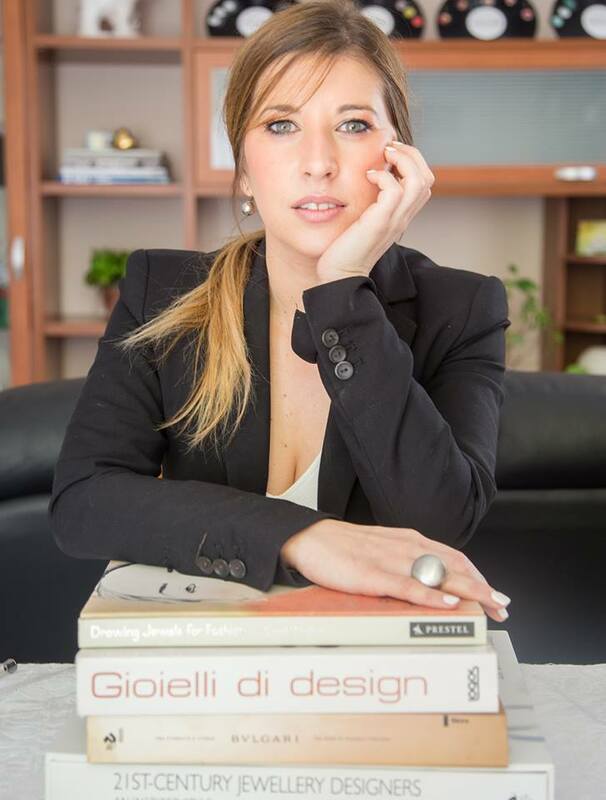 Inspired by the charm of the art’s capital, Flaminia created FQD project, thanks to her professional experiences and the passion for precious stones, design and fashion. Flaminia Quattrocchi was born on the first day of spring 1985 in Syracuse, historic capital of Magna Grecia.The noble origins of her grandfather have brought Flaminia to develops a passion for the world of jewelery, precious gems and all forms of art.Thanks to her studies and professional experiences today Flaminia is a jewelry designer and a talent of italian design. She graduated at The Academy of Fine Arts in Florence in 2009, later she studied for a Master in Jewelry Design at the Polictecnico di Milano and her teacher was the Bulgari’s Designer for more than 10 years. Her first collection “Chicmusik” was a success in 2012 in Milan, she creates special earrings with the original 80’s Vinyl, and the Fashion magazine Elle was nominated between the young Italian Talent of Design. FQD is specialized in Minimal jewelry Design Handmade in Italy. Flaminia design the jewelry with care for details, quality, style, functionality and aesthetics. FQD collections are saling on the official e-commerce www.flaminiaquattrocchidesign.com, luxury hotels and very soon will start new collaborations with e-commerces and design’s showrooms.